Nestled in the heart of Manhattan’s Greenwich Village is MNDFL, a centre which its founders have dubbed a ‘meditation university’. Dropping into this upmarket haven – all potted plants and white-washed walls – will set you back a few dollars. But can you put a price on mental well-being? Around 30% of us suffer from a fear of flying, no doubt buffered by the two Malaysian Airlines disasters of 2014. British Airways could have the answer for anxious passengers; a meditation programme to get them through the flight. 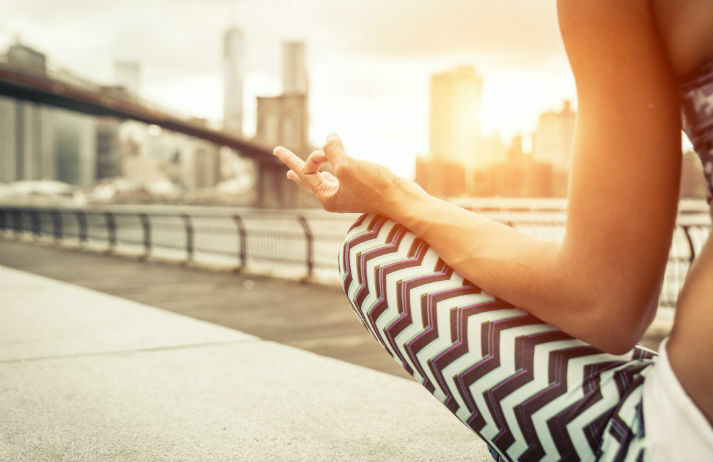 It's the latest example of a brand adopting mindfulness. Offices can be stressful. But is a bit of anxiety in a workforce a motivator? Not if you ask Google, where a happy workplace is considered to be a profitable workplace. Its Search Inside Yourself Leadership Institute – designed to create mindful, compassionate managers – is growing rapidly. People are searching for inclusive and immersive experiences. Boutique cycling studio SoulCycle provides a replenishing fitness experience that empowers your body, mind and spirit.